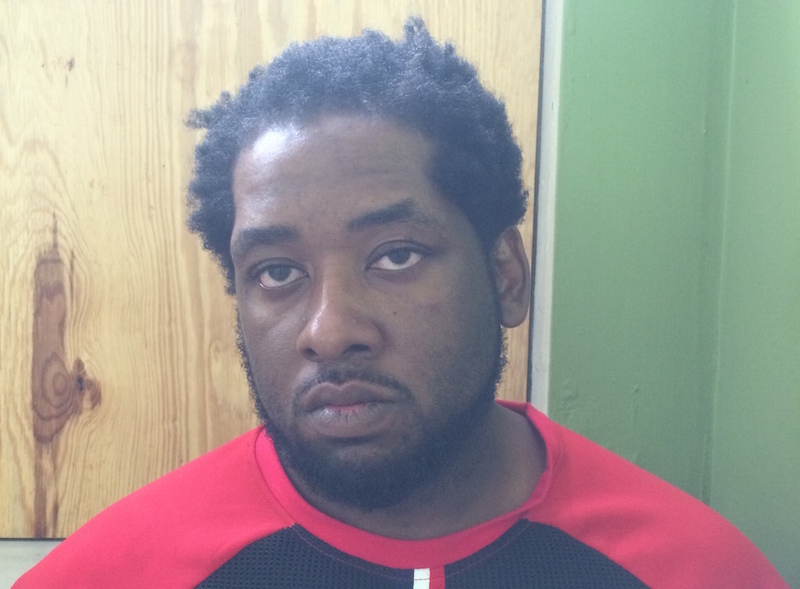 Following a three week investigation, a Jersey City man was arrested on Friday, July 1, 2016, by members of the Hudson County Prosecutor’s Office Narcotics Task Force. The Task Force initiated the investigation into the alleged sale and distribution of Controlled Dangerous Substances in the western section of Jersey City, leading to the arrest of Farrakhan Williams, age 36, of Jersey City who was observed distributing CDS by Task Force detectives. Subsequent to the investigation, detectives obtained a search warrant of Williams and his residence. During the execution of the warrants, Williams was found to be in possession of marijuana, heroin, crack cocaine and packaging materials commonly used for distribution of CDS. Detectives also recovered more than $400 in U.S. currency and one Taser flashlight. During the execution of the search warrant for Williams’ residence, detectives observed an injury to Williams’ pit bull dog. The investigation determined that Williams had physically abused the dog by punching it causing the observed injuries and that he also had locked the dog in a bathroom for several days as punishment. Williams has been charged with nine drug distribution offenses, two related weapons offenses and one animal cruelty offense. Bail has been set at $100,000 cash or bond. Prosecutor Suarez credited the Hudson County Sheriff’s Office SWAT team and K-9 team for assisting in the arrest.